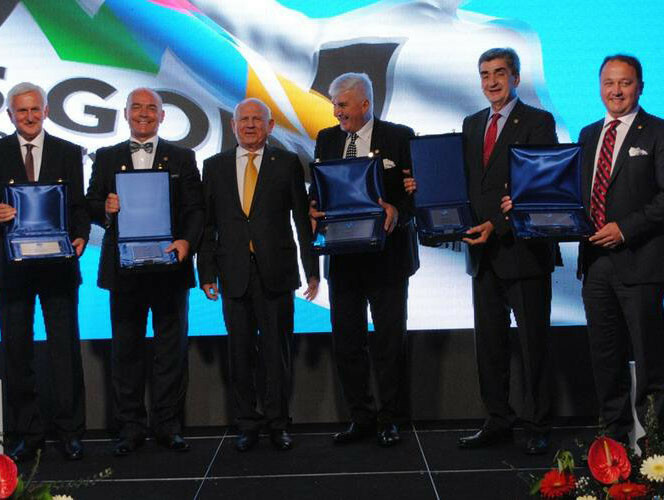 The International Olympic Committee (IOC) Coordination Commission chair for the Beijing 2022 Winter Olympics, Juan Antonio Samaranch, has said he is hopeful the Games in four years’ time can be the "most intelligent" in history. 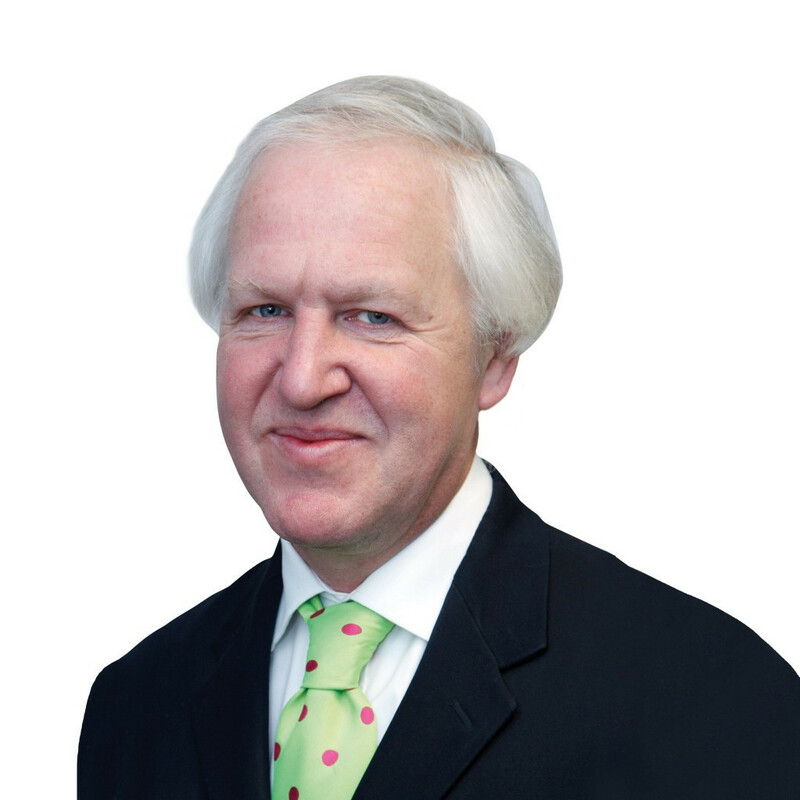 Beijing 2022 were the recipients of a glowing progress report from Juan Antonio Samaranch as the International Olympic Committee (IOC) Coordination Commission chair claimed Chinese organisers were "achieving extraordinary milestones at an incredible speed". 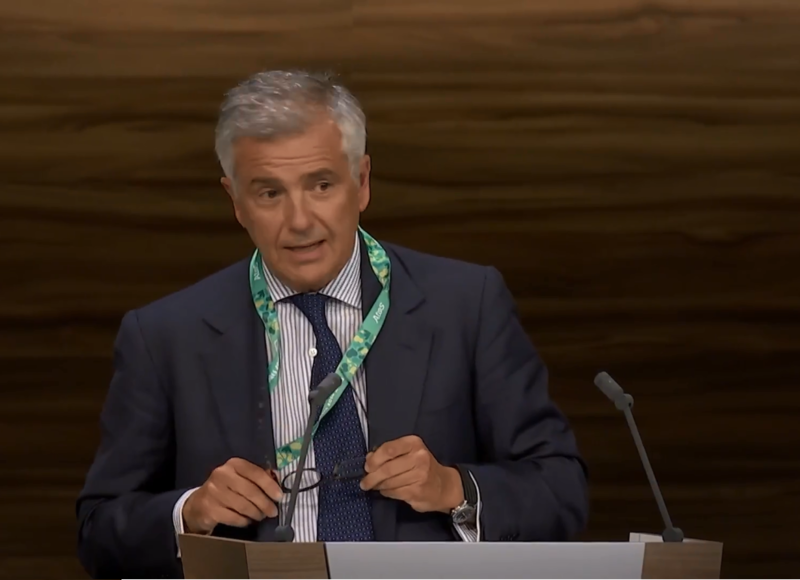 Juan Antonio Samaranch has expressed his confidence that International Federations (IFs) will work closely with Beijing 2022 to ensure the use of competition venues beyond the 2022 Winter Olympics. Beijing 2022 have been encouraged to use the expertise of International Federations (IFs) as they seek to grow their knowledge of hosting winter sport competitions. 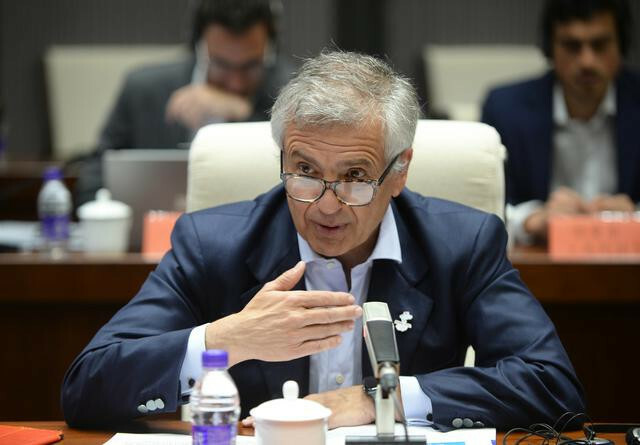 International Olympic Committee (IOC) Coordination Commission chair Juan Antonio Samaranch has encouraged Beijing 2022 to deliver the most "intelligent" Olympic Games, rather than seeking to host the biggest or most extravagant edition. Organisers of the 2018 Mediterranean Games are staying tight-lipped about the Opening Ceremony tonight, but 63-years-ago when Barcelona became the first Catalan city to host these Games, they included a moment that captured the unique character of the region. Spain's Juan Antonio Samaranch will take over as interim chair of the International Olympic Committee (IOC) Coordination Commission for the 2022 Winter Olympic and Paralympic Games in Beijing following the suspension of Russia's Alexander Zhukov, it has been announced. The United Nations (UN) will be asked to give their support to an Olympic Truce, to be observed throughout the Olympic period in Pyeongchang next year. 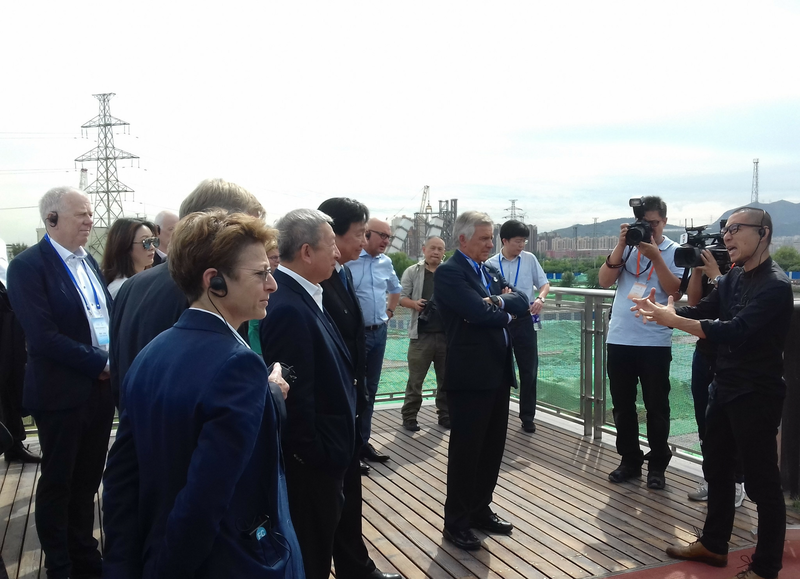 On July 25, International Olympic Committee (IOC) President Thomas Bach was in Barcelona to mark the 25th anniversary of the 1992 Olympic Games. 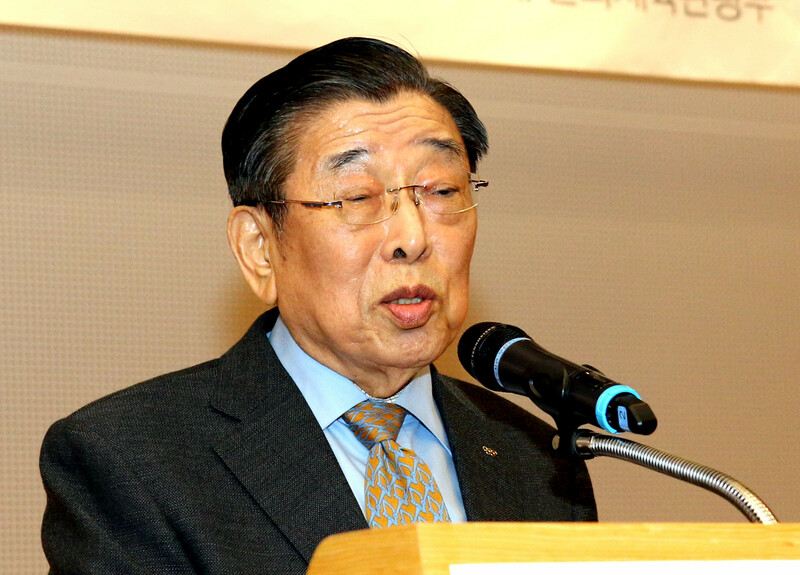 Kim Un-yong, a former vice-president of the International Olympic Committee (IOC) and founding President of World Taekwondo, has died at the age of 86. 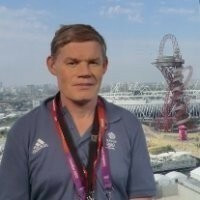 Thomas Bach will become the second International Olympic Committee (IOC) President to honour the Games of the Small States of Europe (GSSE) when he attends tomorrow's sold-out Opening Ceremony of the 17th edition at the San Marino Stadium.